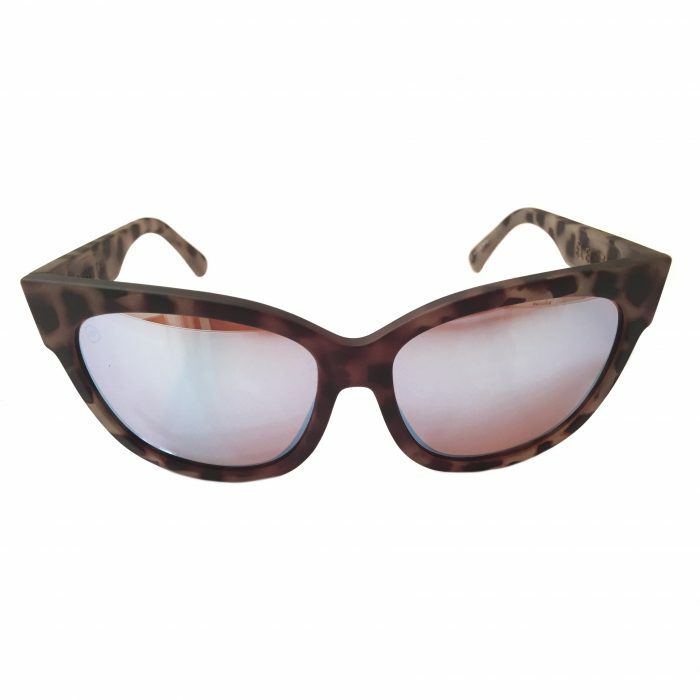 Most people can’t resist a classic cat-eye, and nobody can resist Electic’s modern, edgy version. 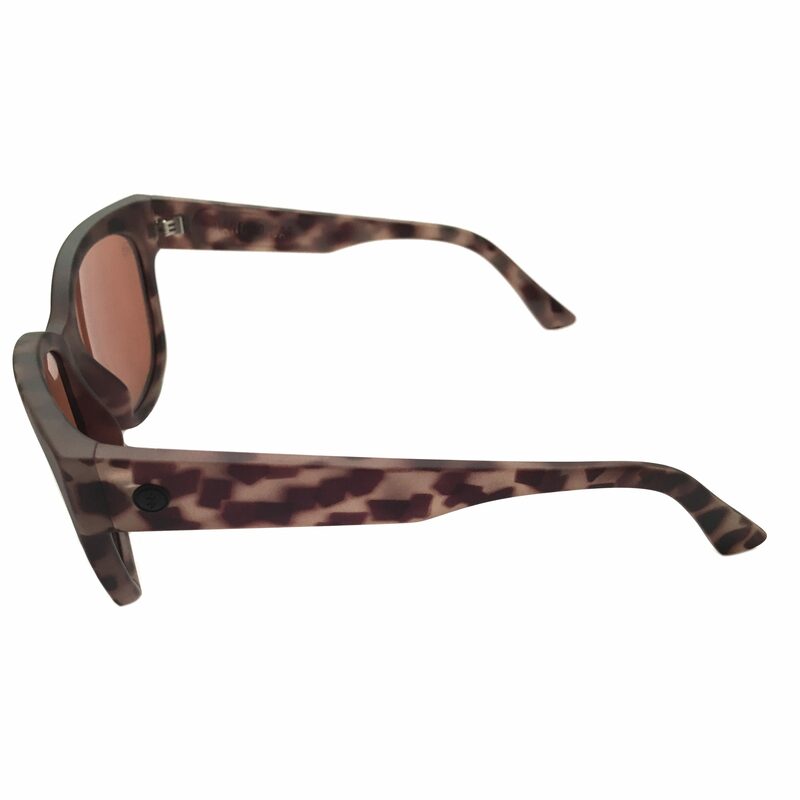 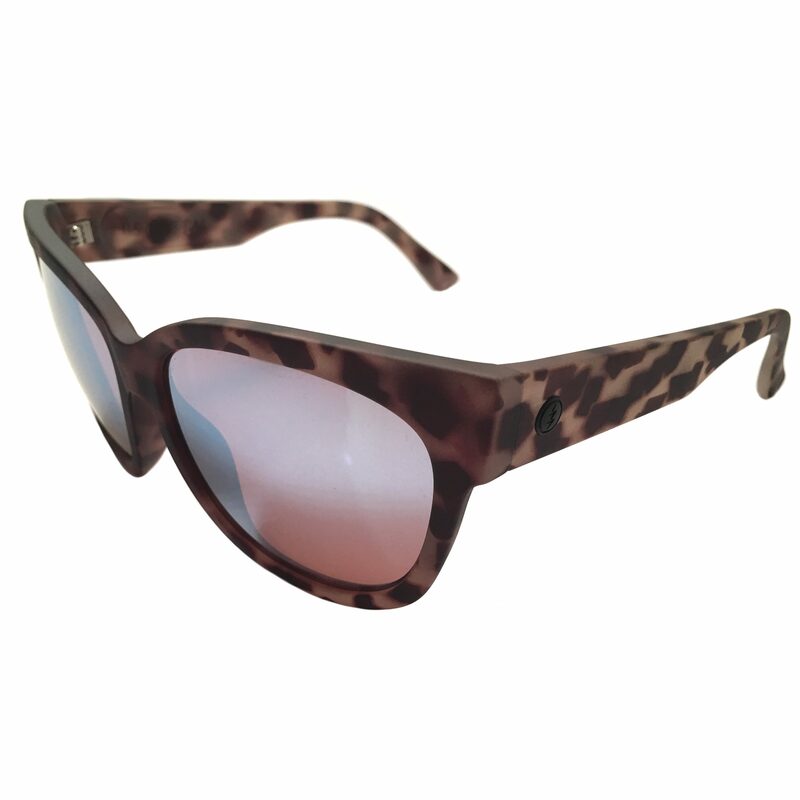 Get irresistibly dangerous with Electric’s Danger Cat sunglasses. Learn more about Grilamid and why it’s amazing for sunglasses!